CELEBRATING 35 YEARS! COME JOIN US! Our mission is to have dancers gain self-esteem, encouragement, enthusiasm, and creativity within the dance world, and to challenge their dance to the next level. 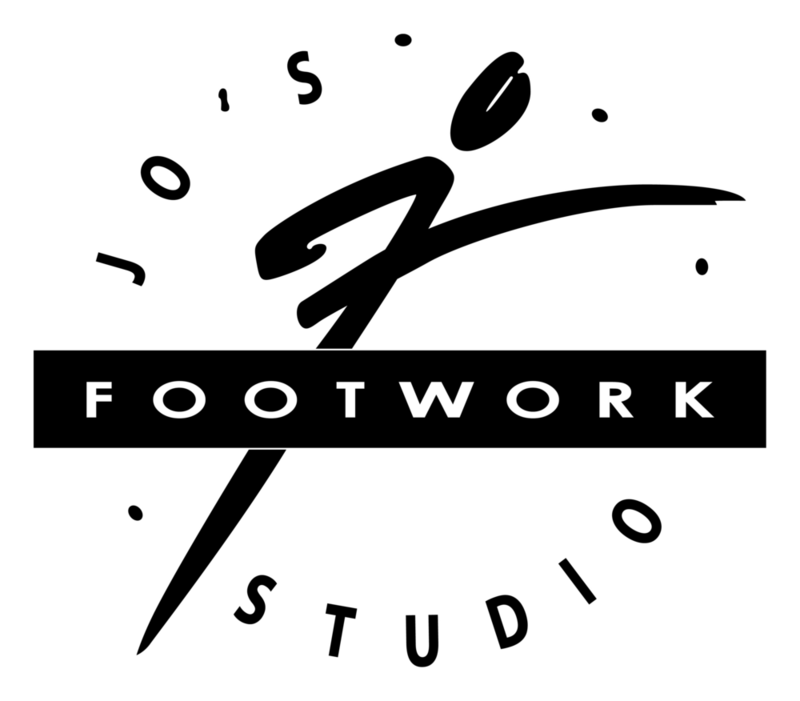 Jo’s Footwork Studio is a Technique-based studio, concentrating on dance methodology by providing 2 tracks of dance ~ Foundation of dance, and styles of dance, and is Performance based. Join us today!! Whether your little one is a Twinkle Star or the most advanced and every level in between - we have the right dance class for you!! 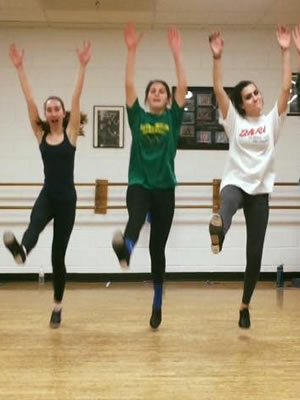 REGISTER FOR SUMMER DANCE TODAY!! 1500 Walker Street, 2nd floor, Western Springs, IL. Studio III on 2nd Floor; Studio IV in lower level. to enjoy the art or to pursue the professional arena. And to that end, deliver all of it economically!